Press Release, Moscow, 18/12/2017: General Director of the RILOS company Arnaud Trousset, editor of Geomatrix, an online SaaS predictive analytics solution for the retail industry, and proud member of #frenchtechmoscow committee and #Skolkovo, took the third place in the Startup Battle 2017 in Almaty. At this battle, 12 best start-ups from Kazakhstan, Russia, Ukraine were selected. 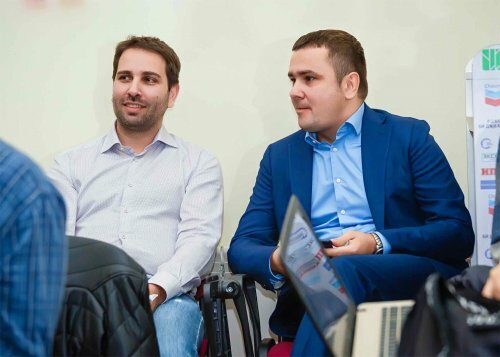 The members of the jury at the 100th Battle of the Start-ups were: Adil Augaliev, executive director of Startup.Network Kazakhstan; Alexey Zhabsky – Chief Partnership at Startup. 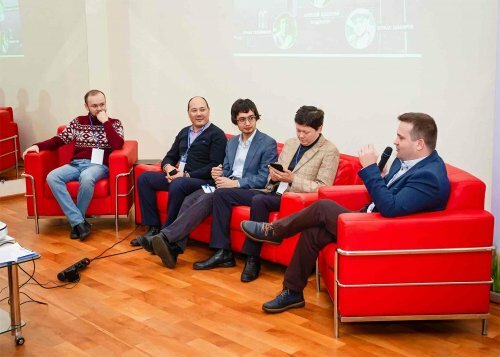 Network; Arman Suleimenov – CEO and founder of Zero To one Labs & nFactorial Incubator; Olzhas Shakirov is a serial entrepreneur, owner of China Consult, Nerf District; Rustam Karakhanov is the founder of TOO Pro Consulting; Yerzhan Kaltaev – director of the consulting company “Reach partners”; Evgeny Mukhamedzhanov – Managing Director of Kazakhstan Stock Exchange JSC; Alim Khamitov is a managing partner at MOST Business Incubator. In the first block, a discussion was traditionally held, with Arman Suleimenov, Olzhas Shakirov, Yerzhan Kaltayev, Yevgeny Mukhamedzhanov as participants, and Alexei Zhabsky as moderator.